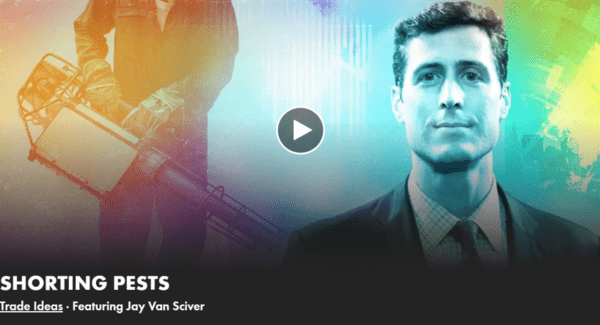 Our Industrials analyst Jay Van Sciver made his Real Vision debut on “Trade Ideas” this week. In this clip, Van Sciver highlights one particular short idea: Rollins (ROL), the pest control company. He analyzes the bear case, notes the deteriorating fundamentals and discusses how to take advantage of the opportunity in this interview with Jake Merl.